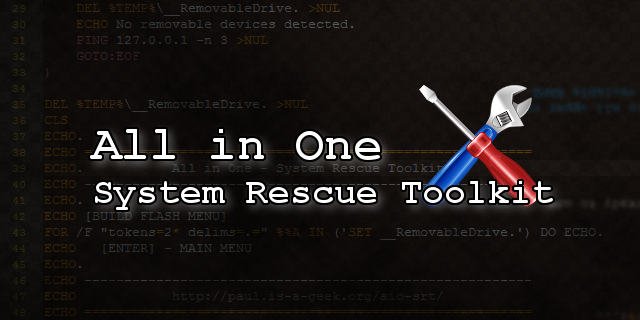 All in One – System Rescue Toolkit Public Release! Alright everyone, I am making public the magic tool that I have been using for years in my field service work. 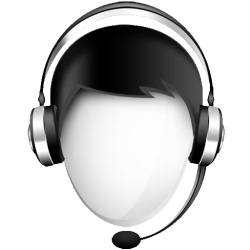 It has taken countless hours to convert the utility from my private utility to something that anyone can use to fix common computer problems. Check it out and download here. Next PostNext All in One – System Rescue Toolkit, first week success!